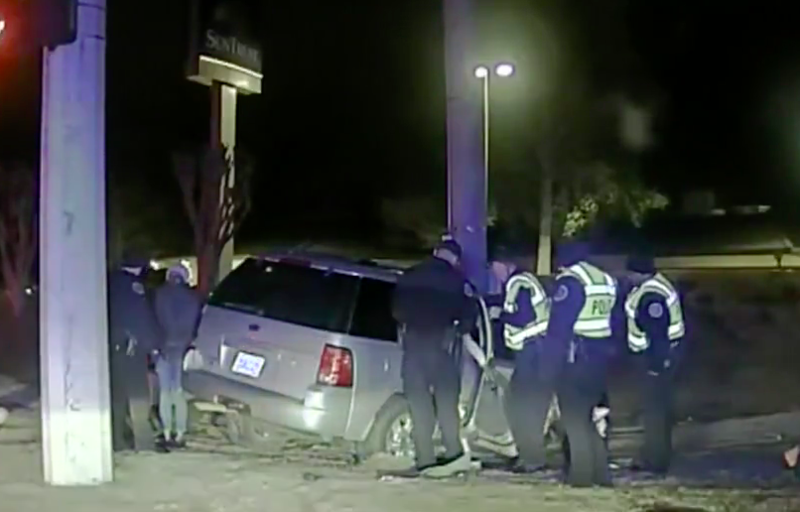 Police have said that a mother intentionally crashed her car into a concrete pole in order to prove to her kids that God is real. 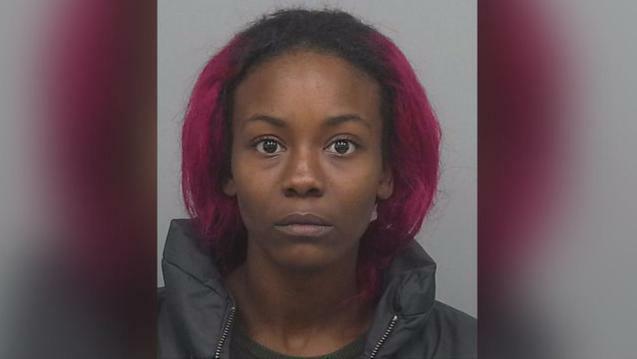 The investigators into the crash said Bakari Warren, 25, told officers she crashed the car on purpose to show her kids that if they believe in God, he would protect them. The crash thankfully didn’t harm to two children, who are aged 5 and 7, according to WSBTV 2. 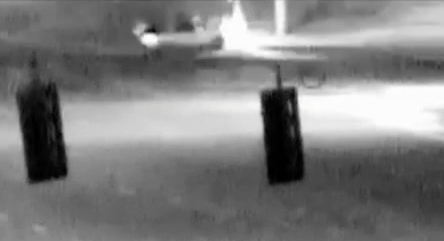 Police said Warren was driving across an intersection in Gwinnet County, Georgia, when she drove head on into a concrete pole. Yeah because she turned. Her eyes was closed and she was saying, blah, blah, blah, I love God. She didn’t want us to just have a car accident. She wanted us to know that God is real. Police have said that Warren told her kids to buckle up their seat belts before she accelerated into the pole on the wrong side of the road. Warren was frisked and handcuffed as soon as she got out of the car. 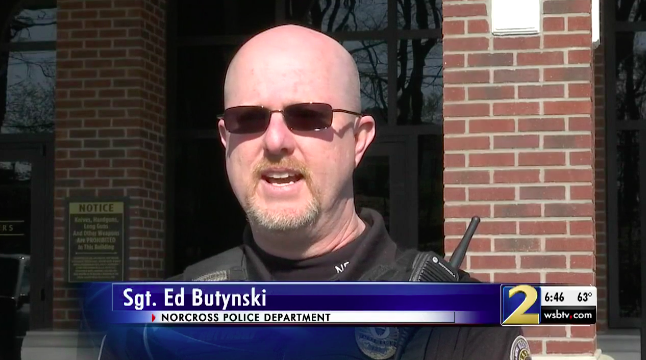 When the officers asked the driver of the vehicle what had happened her first statement was to check her Facebook, and it would explain what happened. They got very lucky. It could have been a lot worse. It could have been heavier traffic at the time, she could have hit the pole at such an angle that she did more damage to the car. On what is her apparent Facebook, however, no evidence referring to the incident can be found, but police did say that Warren gave the same reason as her kids for the crash – to prove that God will protect them. The mother has been placed on a $22,000 bond, and is charged with two counts of child cruelty. Meanwhile, the kids are now staying with the grandparents. Some have pointed out the irony of Warren asking her children to buckle up their seatbelts when trying to prove to them that God will keep them safe, highlighting that surely God would have done such a job instead of the seatbelts. All religious views aside, most people from any religion would probably tell you not to drive a car straight into a concrete pole to highlight the almighty power of God, so don’t take this as an example of how to instil religious belief into your children.